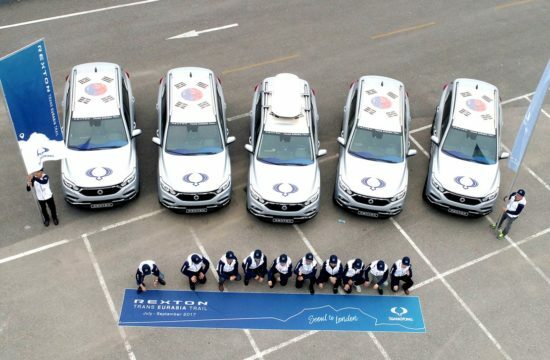 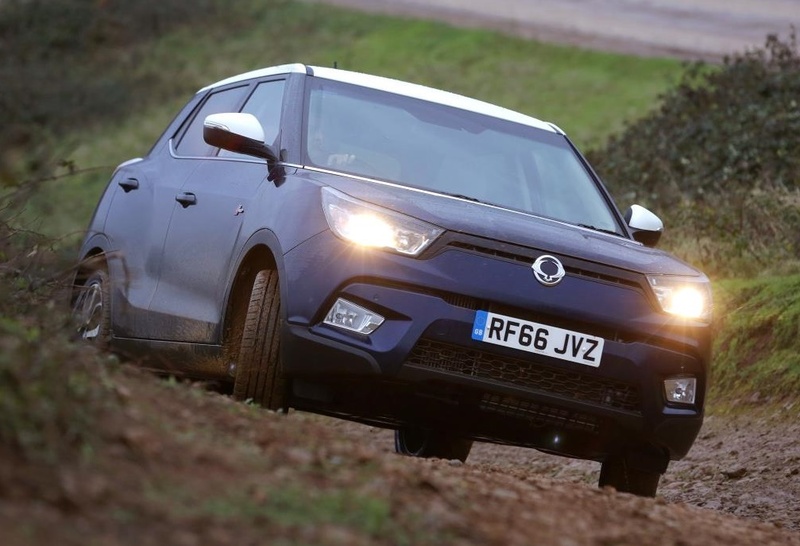 Korean car maker SsangYong has been on a upward trajectory this past few years with their concept SUVs. 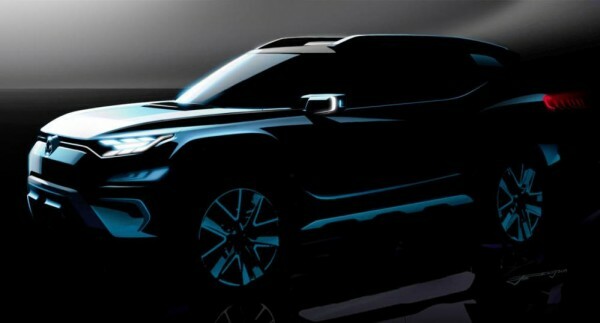 They get better and better each year, and they spawn better and better production models each time. 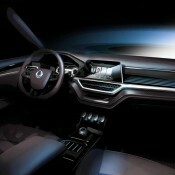 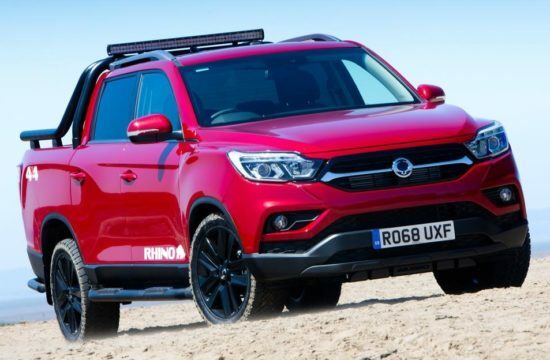 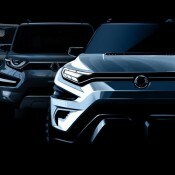 So we are looking forward to this year’s SsangYong XAVL SUV concept, set for debut at the upcoming Geneva Motor Show. 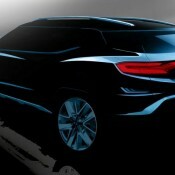 Looking like a more mature Tivoli designed for the Martian market, the new SsangYong XAVL SUV concept – whose name, by the way, is a good example of word torture as it stands for eXciting Authentic Vehicle Long – is designed to blend the good sides of a MPV (multi purpose vehicle or minivan) with the cool looks and charisma of a sport utility vehicle. 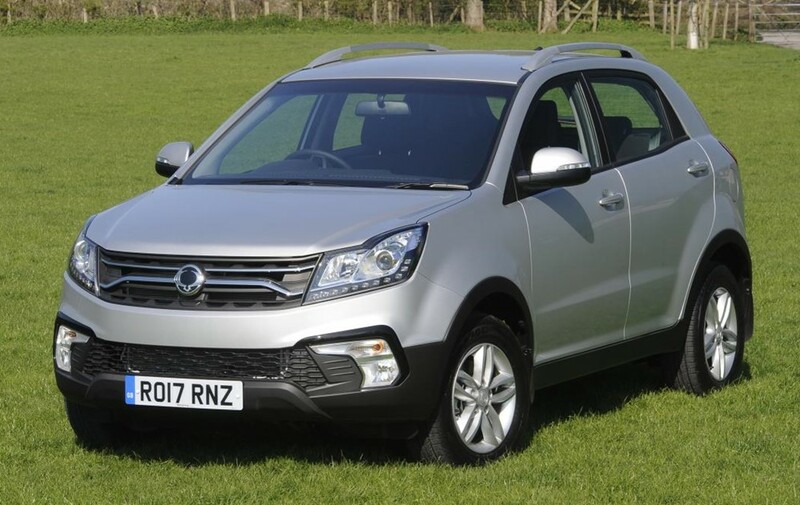 So SsangYong XAVL SUV Concep accommodates up to 7 people, has a wide inner space with a user-friendly interface, that includes connected car technology and digital display, comes a suite of new safety aids for pedestrians as well as the driver and passengers, and is powered by both petrol and new clean-burning diesel engines. 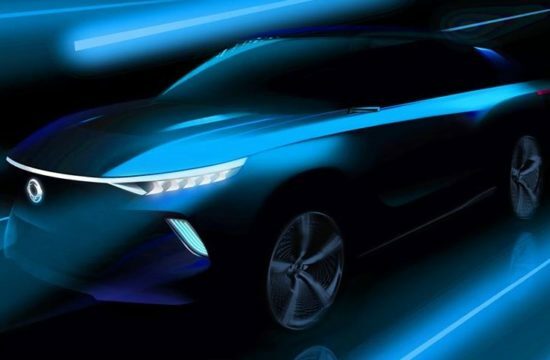 Yes, these are are production car specs we are mentioning for a concept, which means pretty soon you will see this thing on the roads, probably with a slightly toned down exterior. 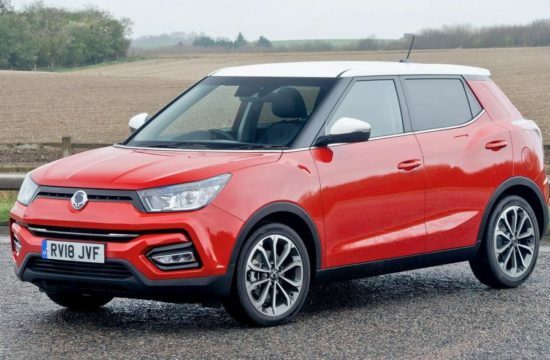 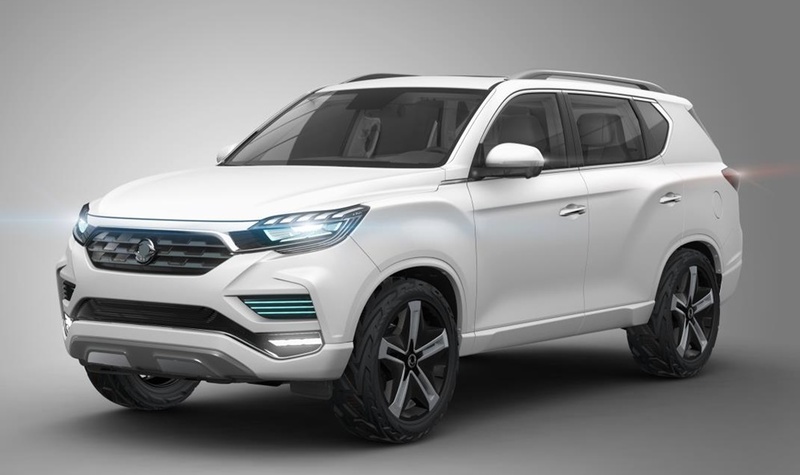 SsangYong is not wealthy enough yet to afford making a concept just for the heck of it.